Scottish fishermen’s leaders held positive talks this week with senior politicians and civil servants as they pressed the case for restoration of sovereignty over UK waters post-Brexit. One of their meetings was with Olly Robbins, head of the Prime Minister’s Brexit unit, as they seek to persuade key decision makers in Number 10, DexEU, DEFRA and the Treasury that undiluted control is the key, with access and quota negotiated from a position of authority as a Coastal State. 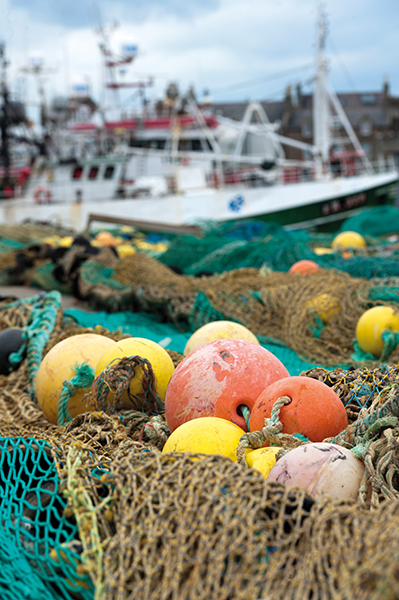 Chief executive of the Scottish Fishermen’s Federation Bertie Armstrong said: “Yesterday we saw the European Parliament vote to link access to our resources with trade and to retain 60% of our seafood resource. 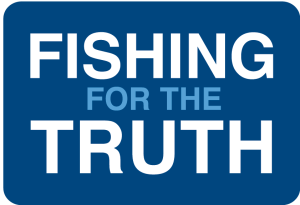 This simply cannot be allowed to happen – decisions in our waters as to who fishes for what and when will be ours to take under international law. “This does not mean that there won’t be access for EU fleets, rather that it will be on our terms and not enforced by a system which currently entitles our vessels to a mere 40 per cent of the natural capital of the UK Exclusive Economic Zone (EEZ).